Stock status is current as of 4/20/2019 9:11 AMET. 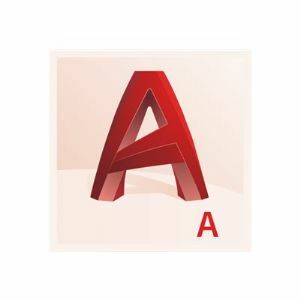 AutoCAD Architecture software is better for architects. Efficient creation of construction documents is enhanced through easy-to-use features for architectural drafting and design.